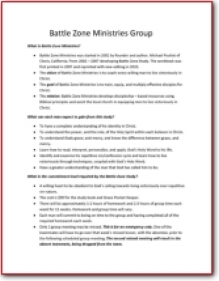 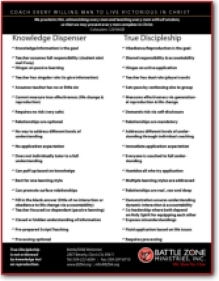 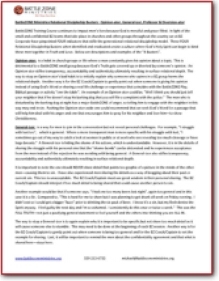 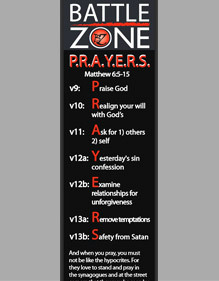 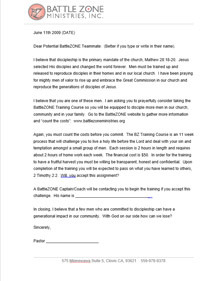 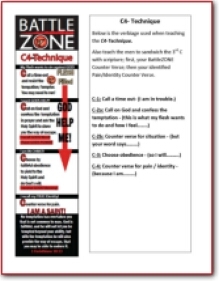 This BattleZONE Coaches Section is to assist the BattleZONE Coaches and Captain's in their ability to confidently and courageously implement the BattleZONE Training Course using a generational-relational-discipleship model. 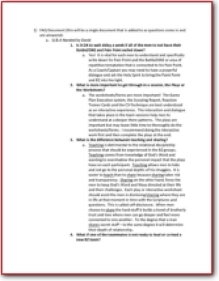 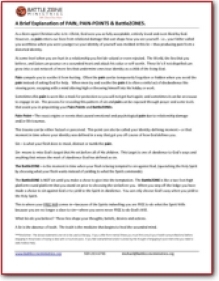 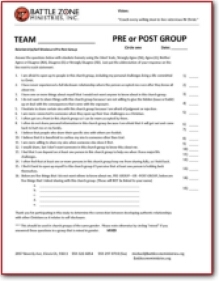 This section of the website designed to share teaching aids, best practices and video that can better prepare coaches and captains. 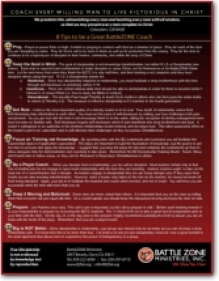 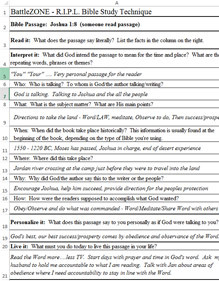 Each topic can contain a handout, a video and or other teaching aids to better equip you to coach your men.